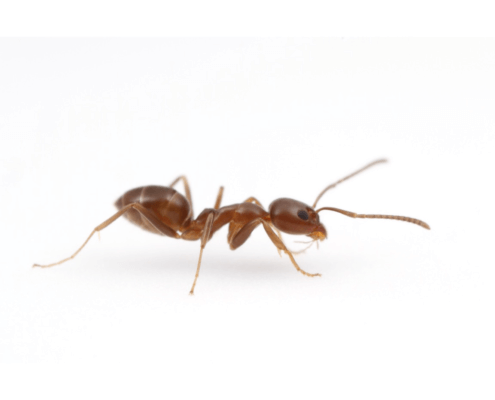 Pests, such as Argentine ants are attracted to moisture. To prevent Argentine ants, eliminate standing water around the property. Keep tree branches and other plants cut back from the house. Sometimes pests like Argentine ants use these branches to get into your home. Make sure that there are no cracks or little openings around the bottom of your house. Ensure firewood and building materials are not stored next to your home because Argentine ants like to build nests in stacks of wood.